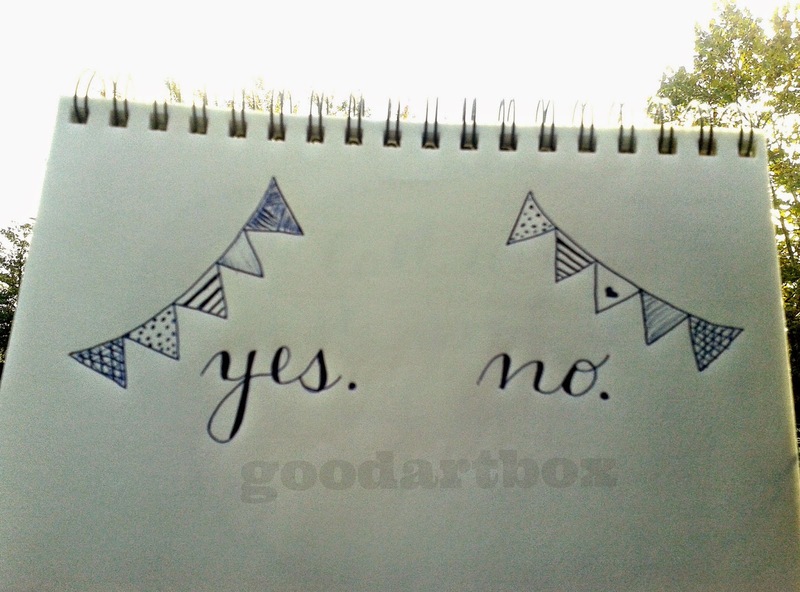 good artbox: Day 24 - Yes. No. Day 24 - Yes. No. I have discovered when I vascillate in my decision making, I feel anxious and not at rest. It usually happens when I have to make a tough choice or the choice I make will offend someone so I waver or delay the decision. But every time I remember this verse and go ahead and say no if need be, I have peace. It sure cuts out a whole lot of unnecessary drama. Of course some decisions require us to think things over and weigh them. And in that case, we have to get back to that decision. And then make the choice.